Andrew Davies – Professional plasterer Preston. When you need plastering work completing you need to know that it is being completed by experts. This is why most of our customers come to us through recommendations. Andrew Davies Plastering Services has been providing interior and exterior of domestic plastering work in the Preston area for many years. K Rend Approved Plasterer in Preston. We are K Rend approved and recommended and have been extensively trained on best practice methods when using K Rend products. 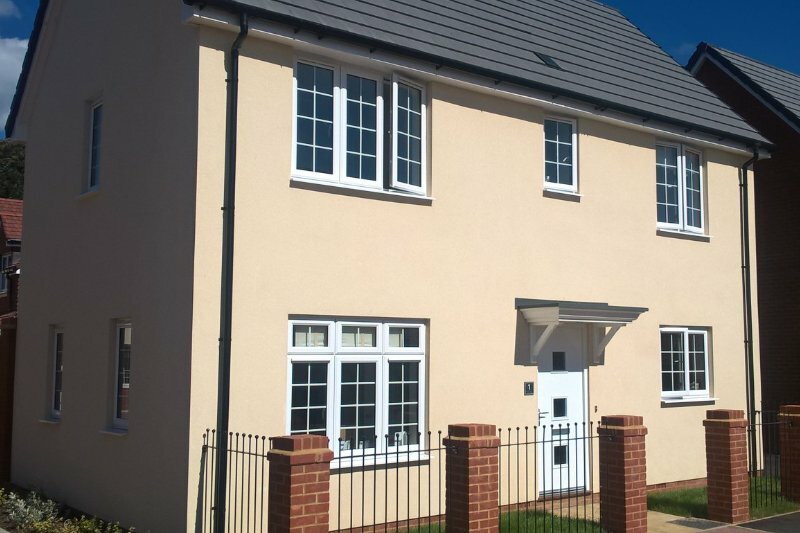 We are extremely experienced in the application of K Rend render and consistently achieve an excellent finish. Only the best plastering services in Preston and surrounding areas. Every job we complete is carried out to the highest standards, and we guarantee to use only the best materials available. If you need plastering or damp proofing work completed by someone you can rely on do do a great job then contact us today for a free no obligation quote. We undertake all plastering work, from very small jobs to full exterior house rendering. You can either contact us on 07976 792264 or email adaviesplastering@gmail.com.